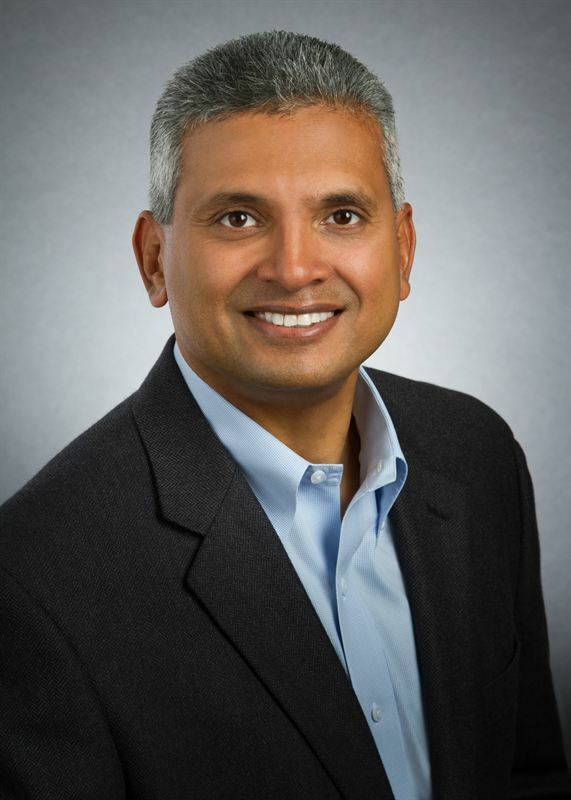 Uppsala, Sweden—July 5, 2016—Today, IAR Systems® announces that the company has appointed Rich D’Souza as Country Manager for the United States. The management team of IAR Systems is confident that this appointment will further strengthen operational efficiency and reinforce the company’s activities in the United States. Mr. D’Souza holds a Bachelor of Science degree in Electrical Engineering from San Diego State University, and is also trained in strategic selling. He has been operating in leading sales positions for technological enterprises for more than 20 years. His previous employers include companies such as Wind River, ARC International, Green Hills Software, Oracle and 6WIND. With its head office in Sweden, IAR Systems has sales and support offices in the United States as well as in Europe and Asia. In the US, the company currently has a staff of 35 people divided between California, Texas and Massachusetts.